Istanbul is a city which has been the focus of a veritable smorgasbord of guide books, especially in the last few years. One of these, “Istanbul: The Ultimate Guide,” a new book by Pat Yale and Saffet Emre Tonguç, will quite certainly take its place in the upper echelons of guide books dedicated to the Queen of Cities. 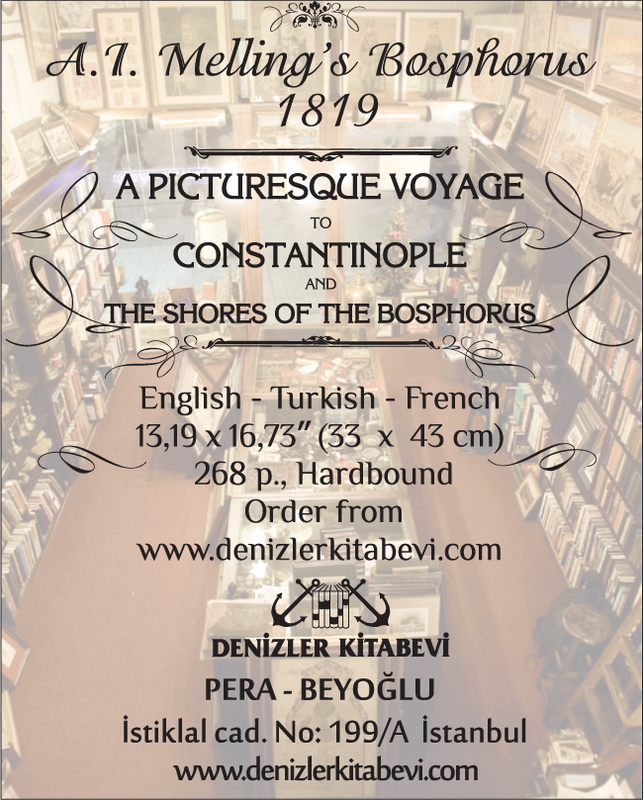 The book, which is encyclopedic in its scope, differs from all other popular guides in that it covers not just the historical peninsula and Beyoğlu, along with the obligatory glance at Üsküdar and Kadıköy, but the city and its environs in their entirety. This is an achievement enough in itself, and it should come as no surprise then that the book contains a somewhat overwhelming 614 pages. But of course, Istanbul can be a somewhat overwhelming city. For that reason, most guides to the city only manage to cover the absolute highlights. “Istanbul: The Ultimate Guide,” does much more. It is divided into seven sections, each one covering a different geographical area from Yeşilköy in the west, home to Atatürk Airport and once on the city’s outskirts, all the way to Gebze and Hereke in the east. Contained within are over 3000 photographs (some quite striking, others mundane), drawings, maps, and other illustrations as well as countless tidbits of little-known information. For example, I was inordinately excited to learn that an intriguing, slightly dilapidated stone structure perched on a hill-top not far from the Golden Horn which I often pass on the Metrobus is in fact the tomb of Abraham Kamondo. 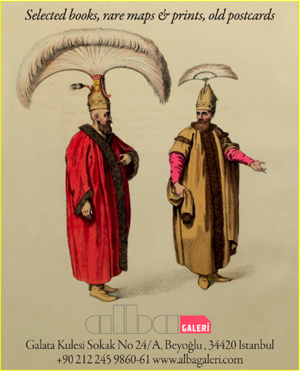 This man was the banker to the Ottoman court and scion of a powerful Jewish family of Italian descent that also funded the famous Kamondo Staircase in Beyoğlu (for more information on the Kamondos, see Patricia Daunt’s article in Issue 26 of Cornucopia). I once felt slightly proud of my knowledge of this great city, but after I began leafing through this book I quickly realized that I have barely scratched the surface. Most guide books claim to offer the most up-to-date and comprehensive overview of the place to which they purport to be a guide, but Pat Yale and Saffet Emre Tonguç’s book actually delivers on that promise. Being the first edition of a hefty work that is packed with information, there are a few typographical errors sprinkled throughout, and sometimes the photographs crowd the pages. But I was more than willing to overlook these problems and focus on the remarkable breadth of the book itself. You should do the same. And whether you are lucky enough to be a resident of Istanbul or just manage to squeeze in a visit here and there, this a book you should not go without.